The City of Uvira in the Congolese province of South Kivu, with a population of over 500,000 inhabitants, has for the past three weeks been subject to a shortage of both water and electricity. The taps are dry, the city is plunged into darkness, the economy is slow and the people are angry. It is now feared that there may be a resurgence of certain waterborne diseases such as cholera and diarrohea due to the improper use of non potable water. The lack of lighting at night also raises fears of a rise in insecurity and crime within the city. 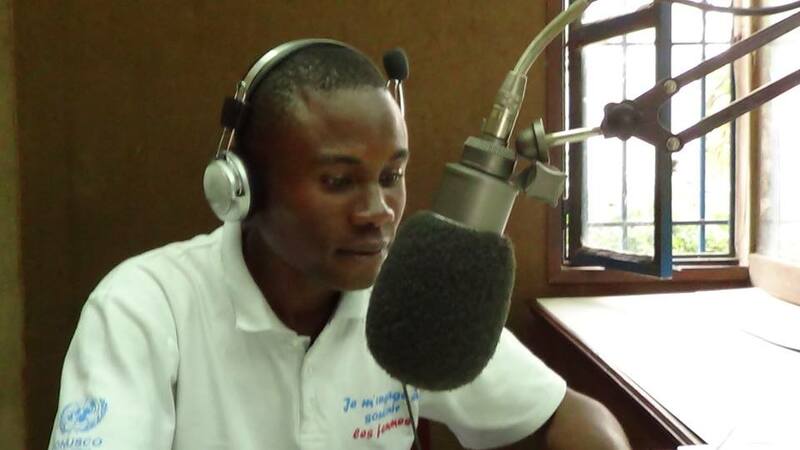 In Uvira Central Prison there are major concerns regarding the risk of inmates escaping. 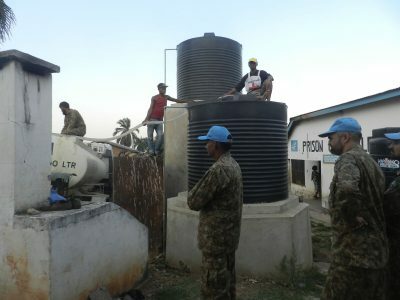 The United Nations peacekeeping mission in the Democratic Republic of the Congo, MONUSCO, reiterated the aforementioned fears and confirmed they will resume the delivery of drinking water to some 507 detainees at the prison. Five thousand litres of water have now been delivered each day to the residents of this institution by the Pakistani contingent of MONUSCO in Uvira since the beginning of last week. Meanwhile, a case of cholera was reported last Wednesday at the prison in Uvira, in addition to four cases of hospitalisation due to diarrohea.